Whether Democrats or Republicans hold power in Washington, the national debt continues to rise. With Democrats in the saddle in Congress and the White House, spending and debt soar spectacularly. It slows a bit when the GOP takes over, but it never stops. Where once we gauged it in millions, it soon became billions, and now trillions of dollars to come up with a budget for the federal government. As voters and taxpayers our only choice it seems is whether we want to sink into bankruptcy now or later. Is it time for another Boston Tea Party? There is just such a group – called the Tea Party and spontaneously organized and run – in existence today, founded to halt our government’s slide toward ruin. It is being studiously ignored by the mainstream media while being passionately courted by politicos of both major political parties. 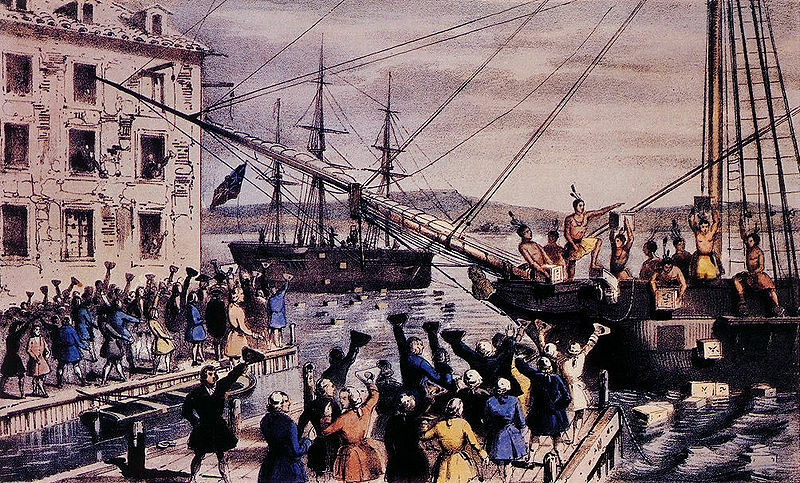 Its symbol is the Boston Tea Party of Revolutionary War fame, wherein American patriots staged their first big protest against British taxation.